Home Tags Posts tagged with "The Tin Drum"
German Nobel literature prize winner Günter Grass has died at the age of 87, his publisher announces. The author of The Tin Drum has passed away in a hospital in the northern city of Luebeck, the Steidl publishing house said on Twitter. Born in what was then Danzig (now Gdansk, Poland), Günter Grass served in the German military in World War Two and published his breakthrough anti-Nazi novel, The Tin Drum, in 1959. 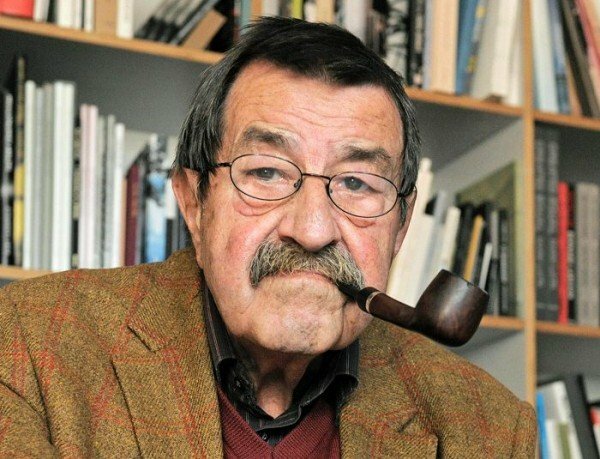 Later in life Günter Grass became a vocal opponent of German reunification in 1990, and argued afterwards that it had been carried out too hastily.